Will Samsung stop manufacturing Galaxy phones for China? Samsung Electronics might be planning to outsource production for some of its mid- and low-end Galaxy-series phones destined for the Chinese market. 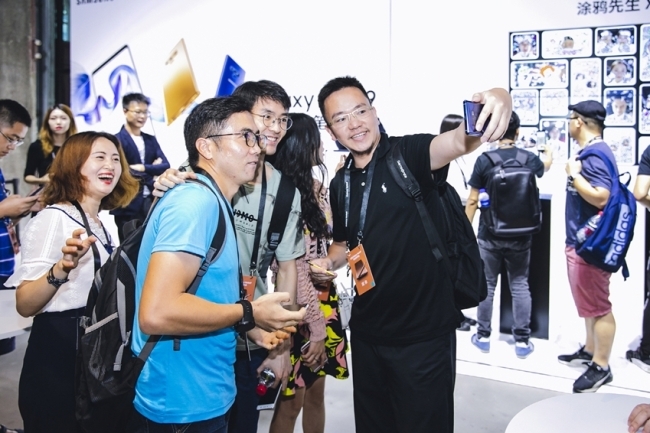 The latest statistics by Strategy Analytics showed that Samsung’s share in the market dropped from 1.3 per cent in the first quarter to 0.8 per cent in the April-June period. “There were internal discussions at casual levels among senior officials in charge of the China business several years ago when the Apple-Foxconn partnership seemed to be working well in terms of the cost-to-quality ratio,” a Samsung official said.